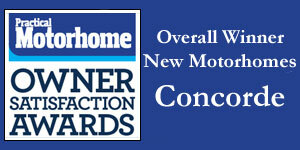 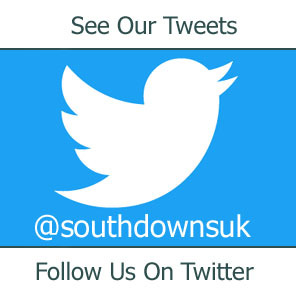 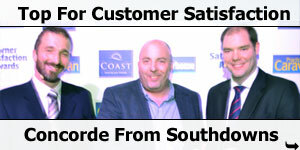 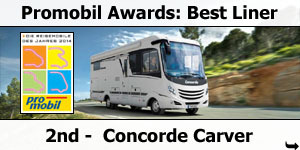 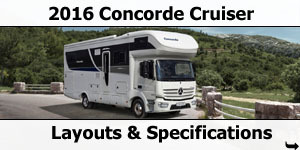 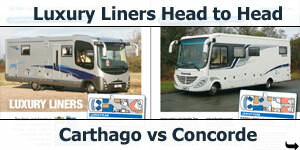 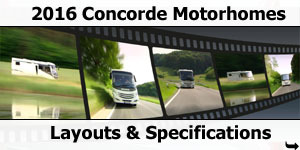 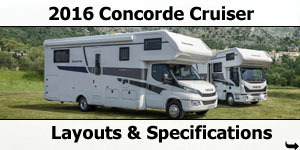 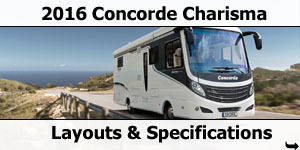 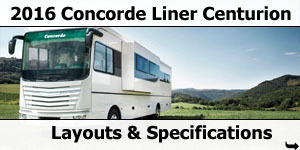 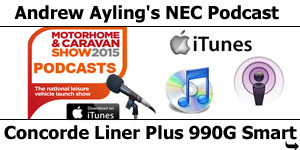 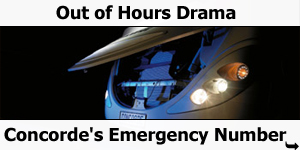 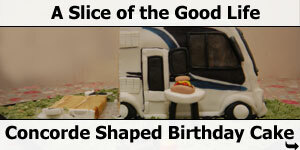 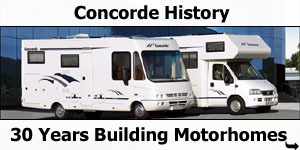 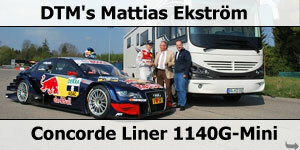 Southdowns Motorhome Centre are pleased to announce the arrival of the 2009 season Concorde motorhomes. 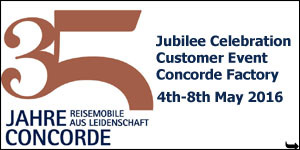 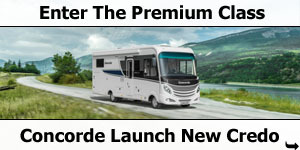 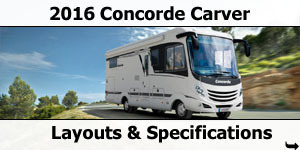 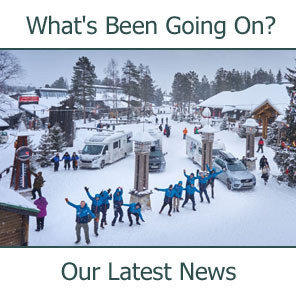 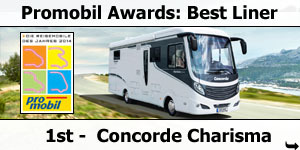 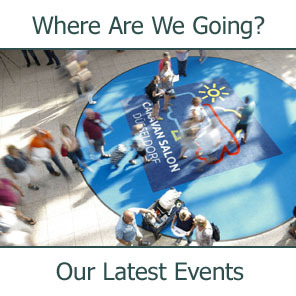 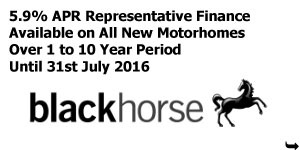 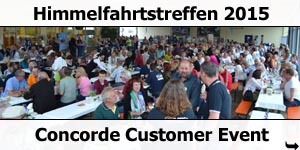 This year sees the launch in the UK of the new smaller Concorde, the Concorde Credo. 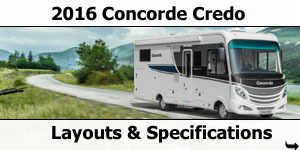 There are three different Credo bodies available. 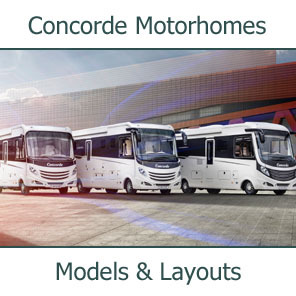 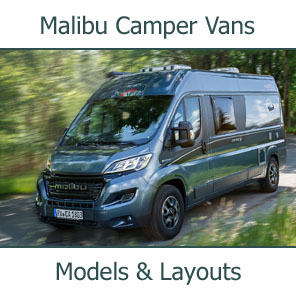 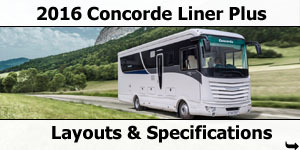 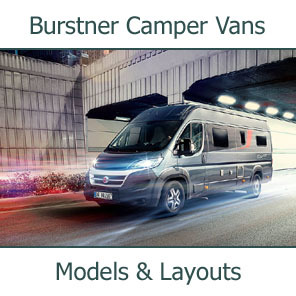 The Coachbuilt and the A-Class are well established in the Concorde stable with the Cruiser and the Charisma, but the new low-profile model is a very new model type for Concorde. 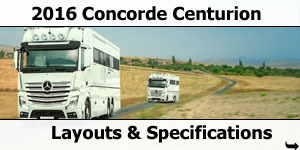 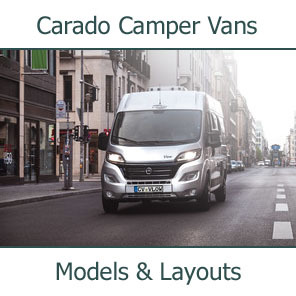 One of the chassis options available is also new for Concorde, with the A-Class and the Low-Profile Credo available on the Mercedes-Benz 4 ton Chassis. 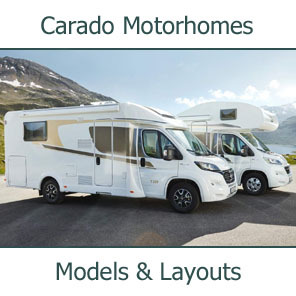 The new season also sees extensive layout revisions to the very popular Carver range with the introduction of the divided bathroom, a layout where the shower and toilet are separate. 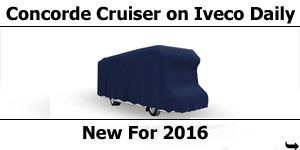 We have always sold ever Carver almost as soon as it arrived in Portsmouth and we expect more of the same with these new models. 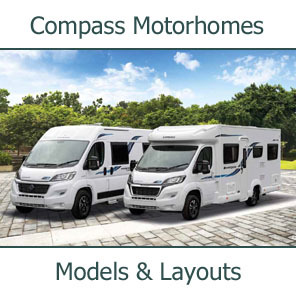 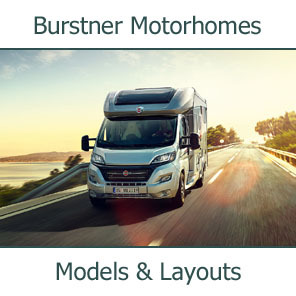 The Cruiser, Charisma and Liner models have a number of exiting new specification enhancements including under-floor heating as well as a few new layout options including larger bedrooms. 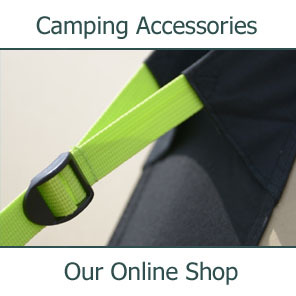 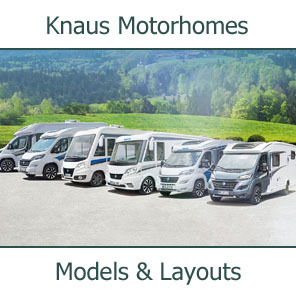 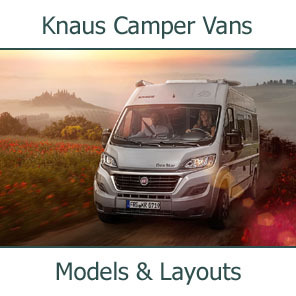 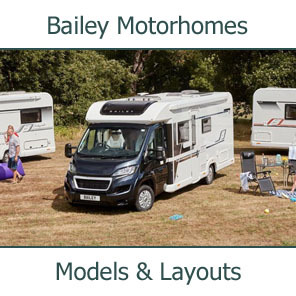 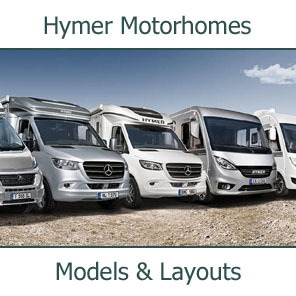 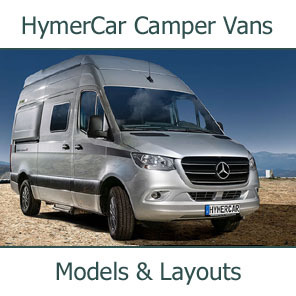 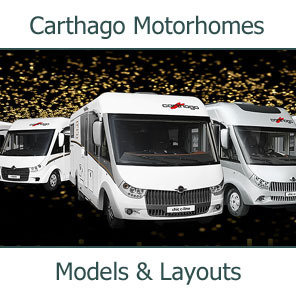 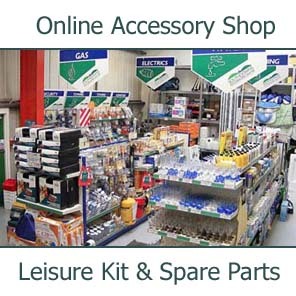 The other major development for this year is the introduction of the awesome Smart Garage models into the Charisma and the Liner model ranges. 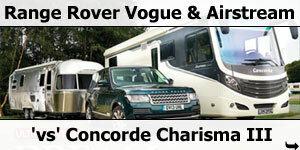 These vehicles include all the usual luxury you expect from a Concorde with the added of being able to carry a Smart car in the garage. 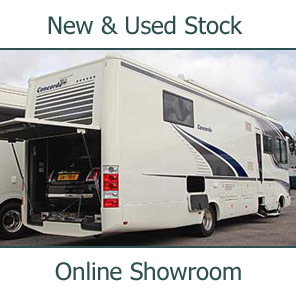 The Charisma Smart Garage is built on a 7.2 chassis which amazingly enables this vehicle to be driven on a normal car licence. 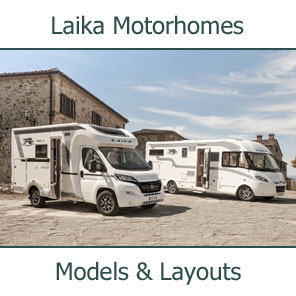 The Smart Garage in the Liner hardly impacts on the already ample Liner space at all.